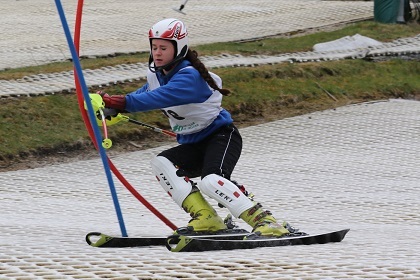 50% off until 7th April for lessons and practice sessions. Last Kindergarten lessons will be on 26th March 2017. 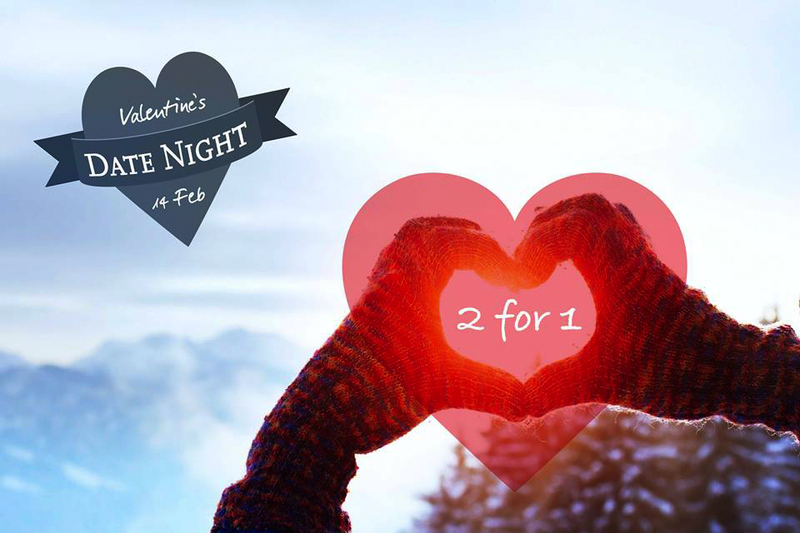 On Valantine's evening two people can take a ski or snowboarding lesson or two people can practice for the price of one.